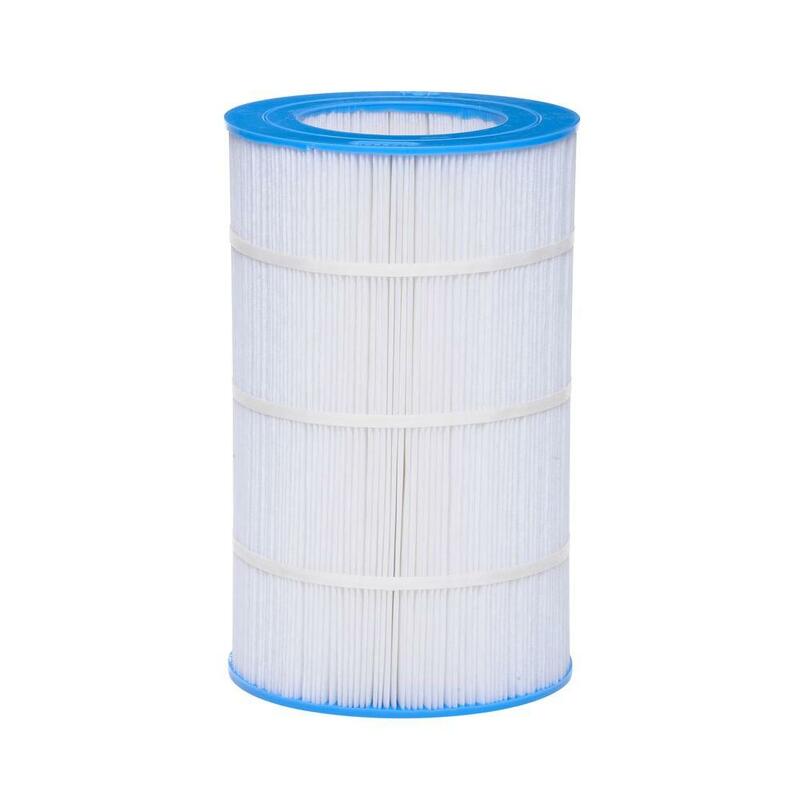 Nature2 DuoClear Pool Sanitizer Replacement Cartridge for 25,000 Gal. 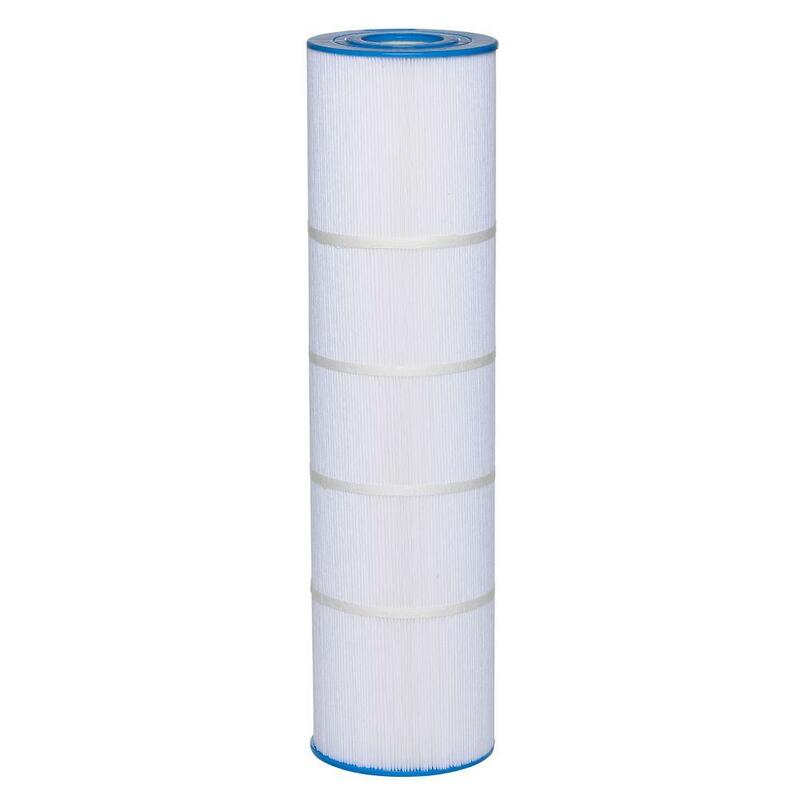 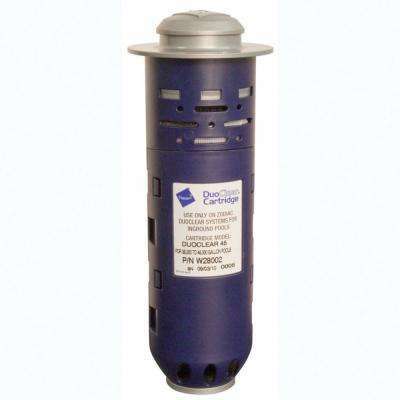 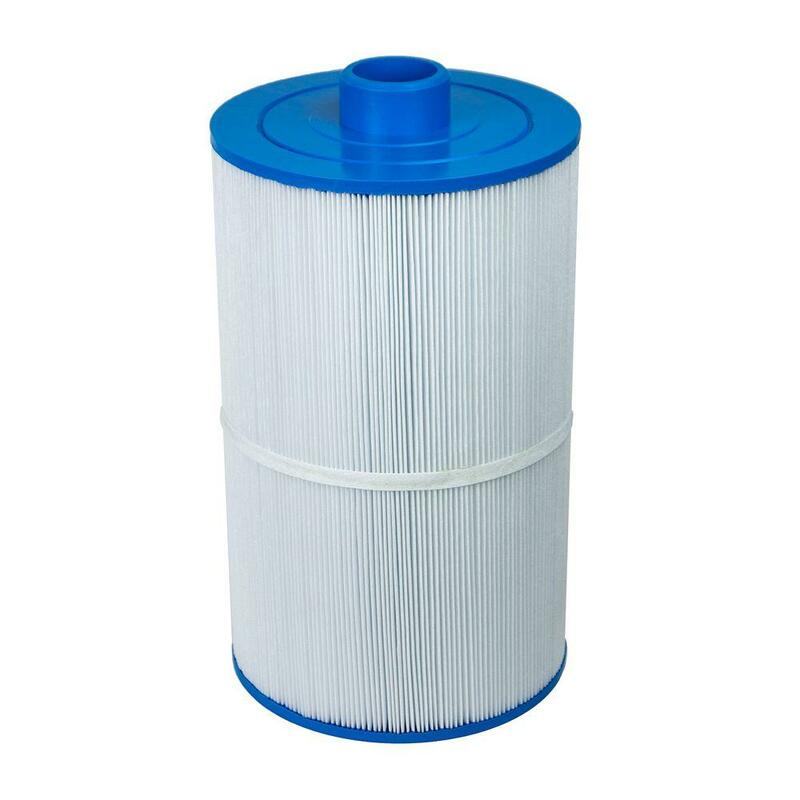 Nature2 DuoClear Pool Sanitizer Replacement Cartridge for 45,000 Gal. 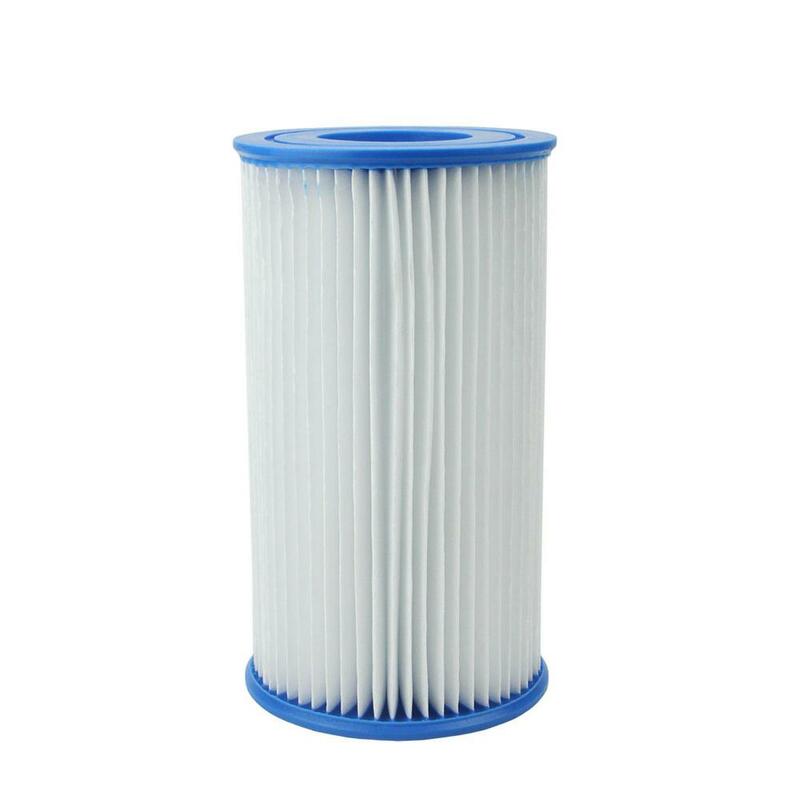 Nature2 DuoClear Pool Sanitizer Replacement Cartridge for 35,000 Gal.